Since we take billions of photos on our smartphones each year, there has been a resurgence in ways to print and share them. 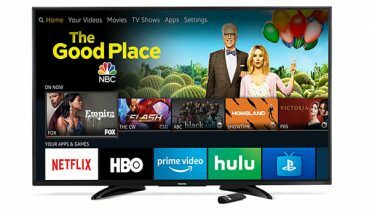 While many smartphone photos are shared through social media, posted on Facebook or Instagram, the majority of them languish inside mobile devices or cloud storage services. 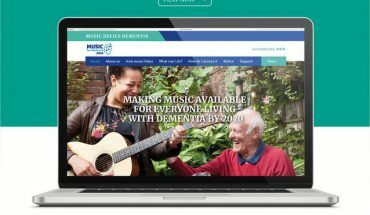 There’s been a recent trend of bringing back photo printing, not surprisingly, this has been spearheaded by companies that used to sell film. Fujifilm, Polaroid and Kodak have all dipped their toes at offering cameras, film and printing accessories that use film cartridges to print photos instantly, not unlike Polaroids of years past. 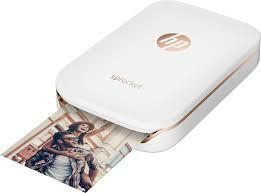 HP’s Sprocket serves a similar function except it uses a tiny printer and miniature photo paper to get the job done. The tiny HP Sprocket can take a cartridge of 10 sheets of instantly sharable 2 x 3-inch (5 x 7.6 cm) snapshots or stickers. Granted, these business card-sized photos may not be large enough for framing, they do make clever keepsakes and reminders of fun and memorable moments. HP being more than just a printer company, HP has also added a fair share of technology to the process. 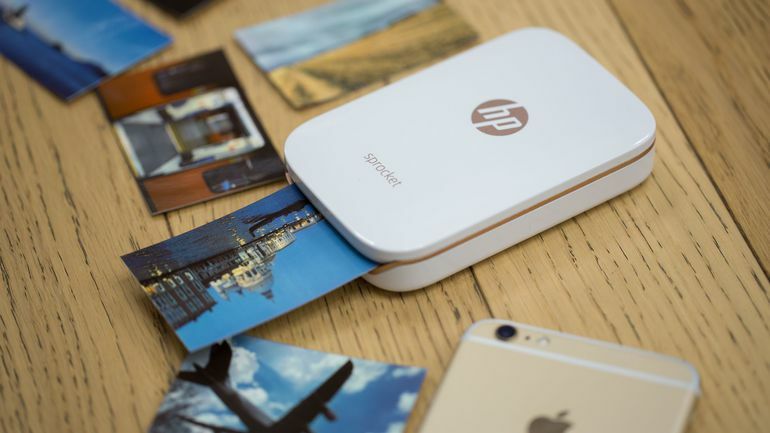 The HP Sprocket App is as much a part of the experience as the printer and the paper. 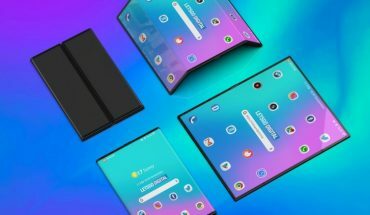 It allows you to customize your photos, you can connect the app to various social media accounts from which you can access and print photos directly. It is also possible to add text, borders, emoji and other effects to photos right before printing them. HP has done a good job of taking many of the features in virtual app space and translated them into their printer’s functionality. Unboxing and setting up the HP Sprocket on an iPhone or Android device is straightforward and easy. You first need to charge the printer which takes under two hours and then you install the cartridge which has 10 sheets. Printing is quick and the quality of the photos are as good as the source material. I still find the print size to be too small for most types of group shots, they’re fine for portraits or selfies with one or two people. I would not waste the paper on detailed scenes or landscapes. HP has put a lot of its expertise in photo printing into this small printer. The HP sprocket is a fun and very portable addition to any avid selfie smartphone photographer’s toolkit. A novelty product that produces tiny photos and stickers, this printer costs $159.99 and the 20 sheet photo paper pack costs $9.99. 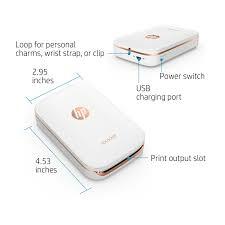 WhatsYourTech.ca and HP are running a contest currently to give away the HP Sprocket Plus Photo Printer! Enter for your chance to win the world’s thinnest printer!